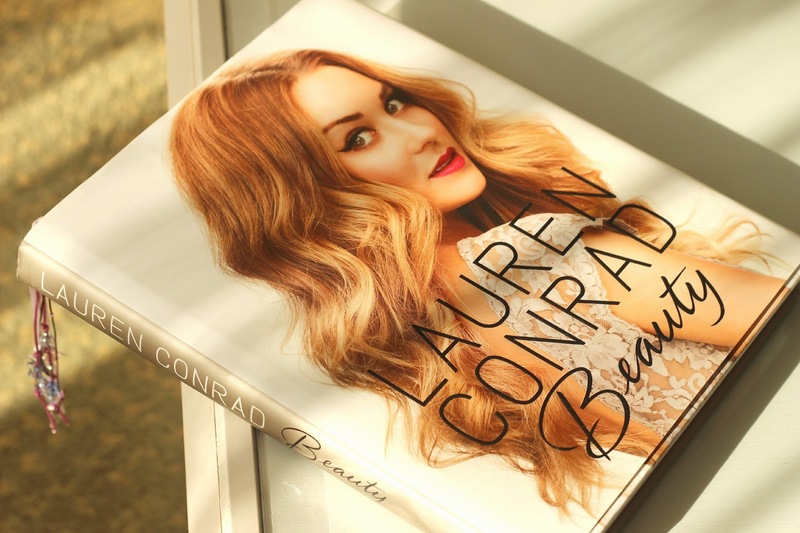 I was looking at my bookshelf the other day and reached for Lauren Conrad BEAUTY - I'm sure most of you remember when this book came out and took the beauty community by storm. I've collected a few beauty reads over the last few years (and even shared my first book review here) and thought it was about time I shared one of my absolute faves! 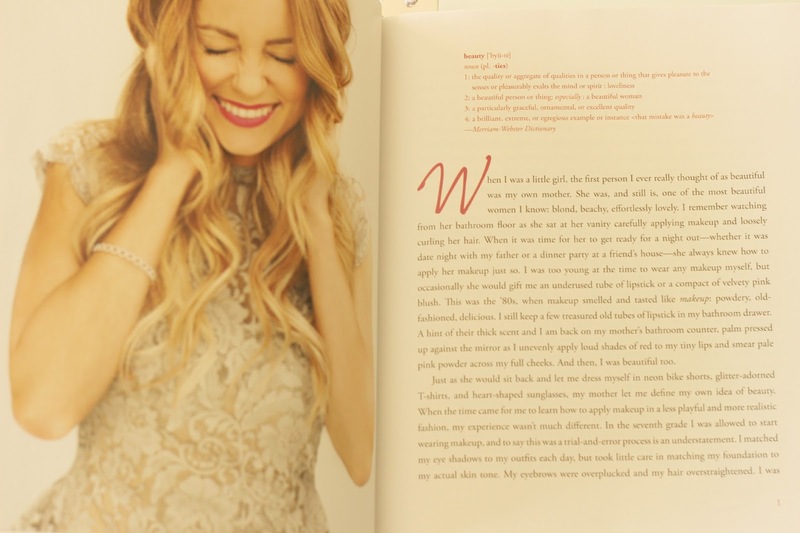 Lauren Conrad has always been a huge inspiration for me - her blog is actually one of the first I ever read and I learned a lot from browsing her website. 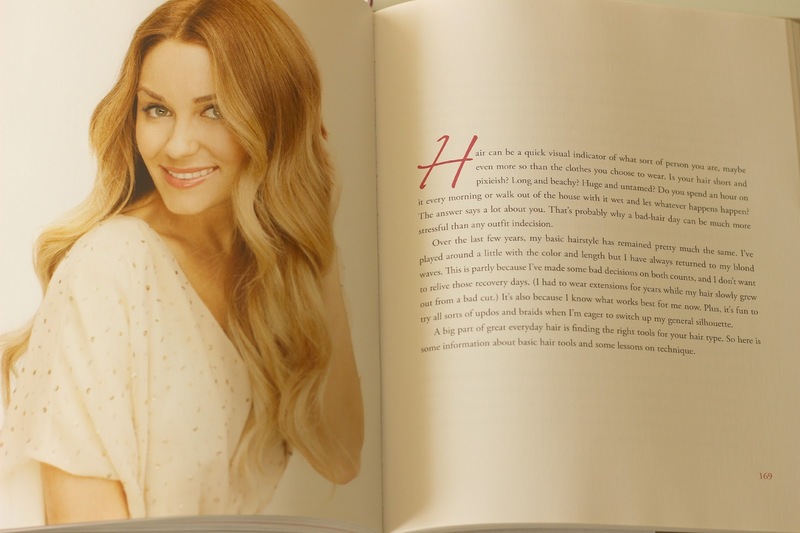 Not your typical book, think of BEAUTY as an extension of Lauren's blog with a magazine feel to it where she shares her childhood photos and stories, tips, techniques and step by step tutorials. Topics covered include makeup, skincare, hair, nails, health, well being, fitness and much more. Whenever I want to try something different or completely new, I reach for this book to give me ideas. As she explains, having grown up in front of the camera, she has learned from the best in the beauty industry which made her want to share her tips and advice after having applied them to her day to day life. 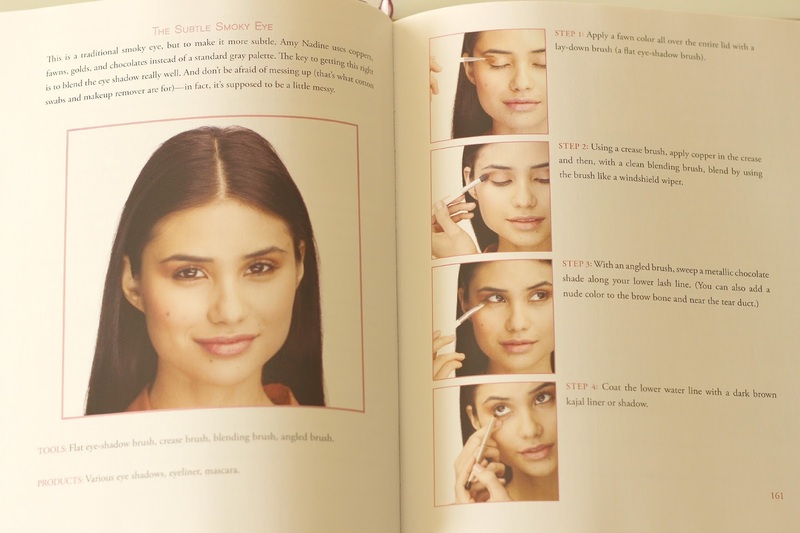 If you are just beginning your journey in the wonderful world that is makeup and beauty, this guide is a must to get your started. 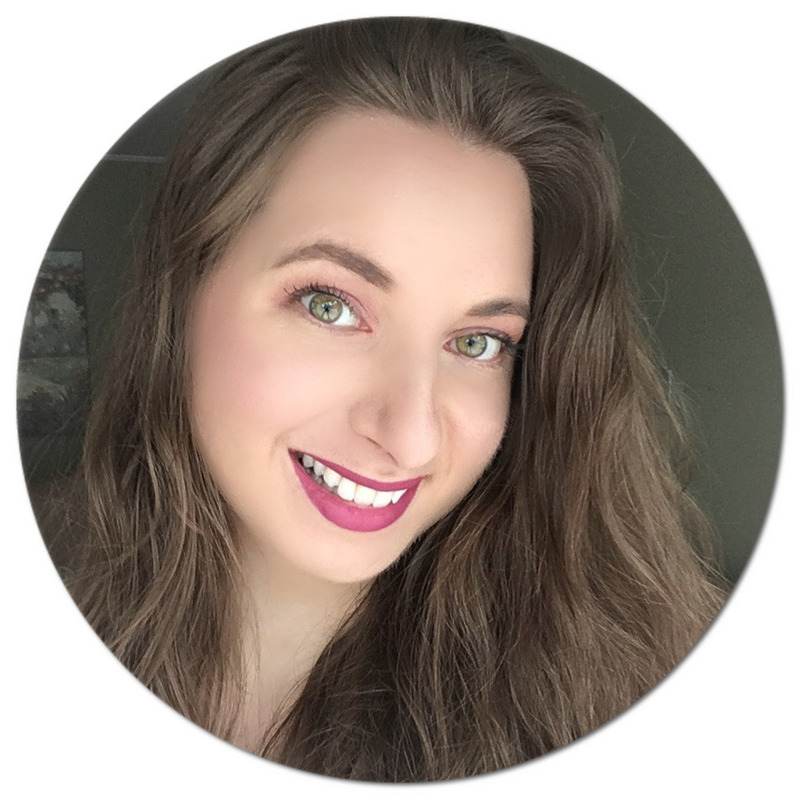 Lauren covers the basics such as the importance of having a tailored daily skincare regimen and shares essential beauty tools to have on hand. She goes over the various items you can use to accentuate your features and shares exactly how to use them. 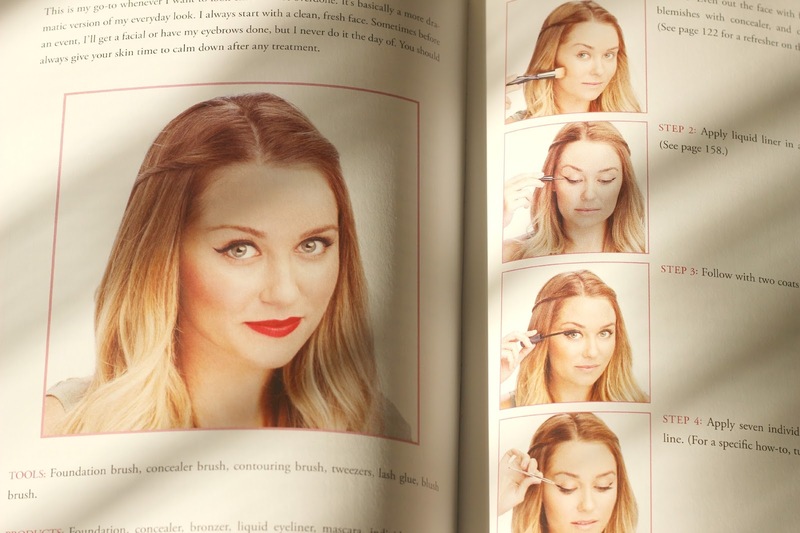 From Lauren's signature cat eye to creating a cute french braid (ribbon and all), this book is filled with looks that will inspire and make you want to practice, practice and practice some more until you have all the techniques nailed down. 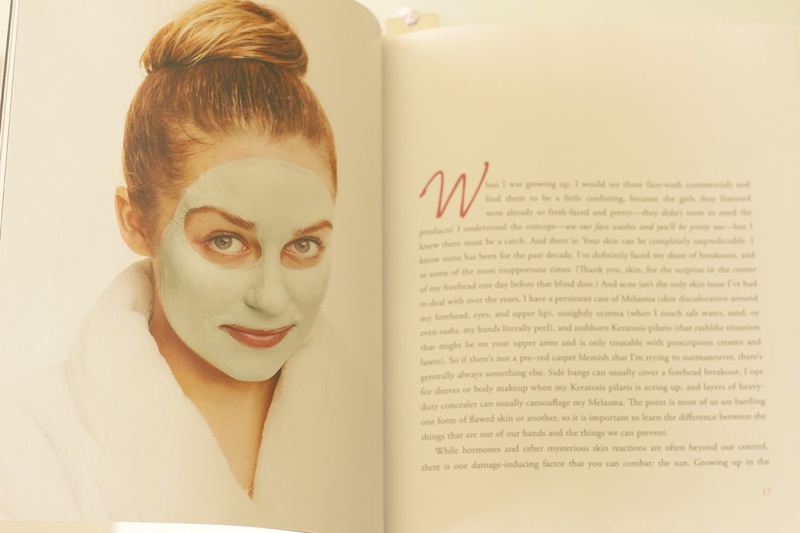 Have you read Lauren Conrad BEAUTY ? Any book recommendations you would like to share below? I can't believe I haven't read this! I love LC! I love her blog too, her book certainly does look great, I could do with mastering the cat eye look. 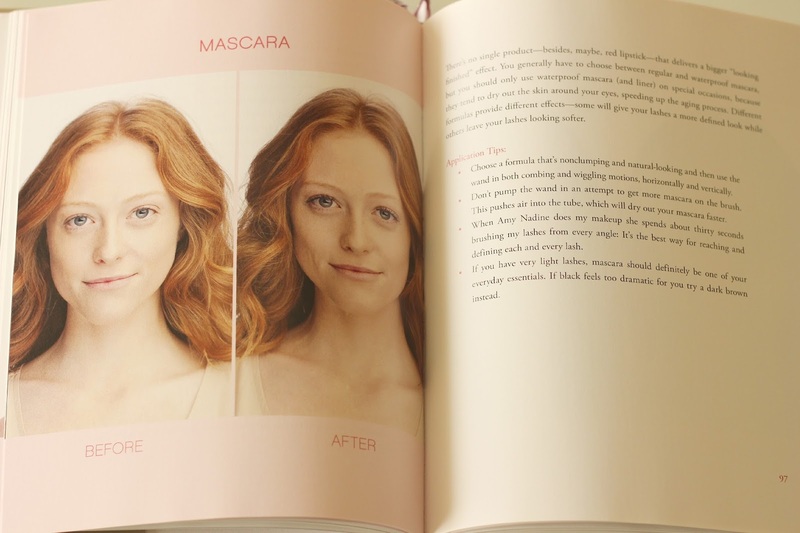 Have you seen makeup artist, Lisa Eldridge's book? Facepaint? That's more of a history of makeup but it looks amazing! Thank you for sharing this whole post with great ideas on hair and skin.I love reading it.This would be share among others too through my page natural braid hairstyles .